Start the month right with a BUY ONE, GET ONE pizza promo from Domino's Pizza. Available for all 14 flavors and 3 sizes (Solo, Regular, Family). Available in all branches nationwide either for dine-in, takeout or delivery. Buy 1 pizza flavor, take another flavor for free as long as the price of the second pizza is the same as the first or lower. Price will depend on the flavor you choose. You may click here to view the menu: http://bit.ly/DominosFBMenu. 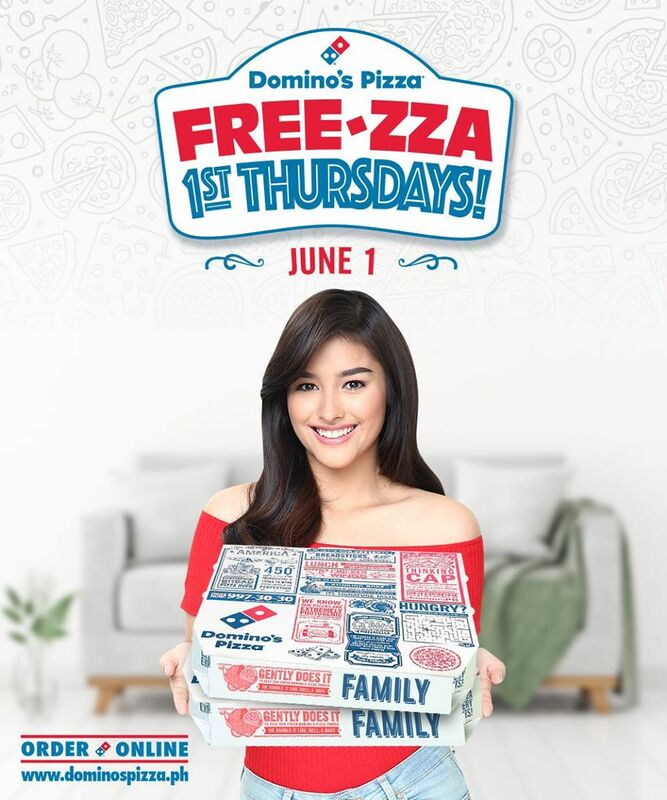 Visit www.dominospizza.ph/promos or call 997-3030 (for Metro Manila) for more details.